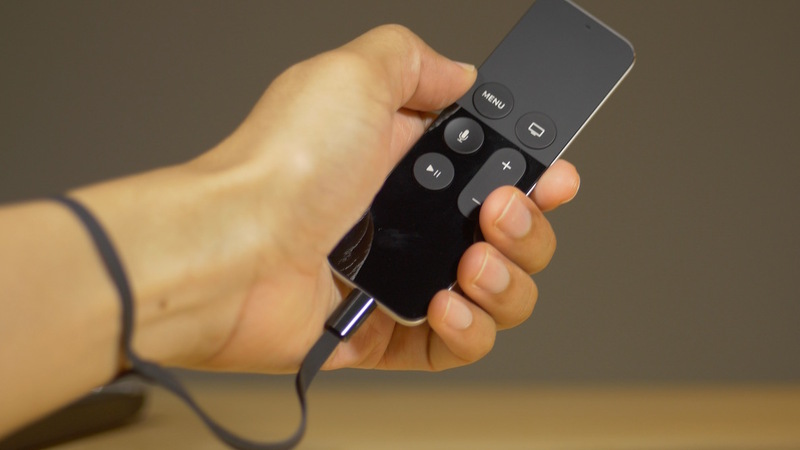 Apple TV remote provides control of Apple TV using your fingertips. This remote can be pretty well made but sometimes it stops working properly. There are several issues that often pop up and here are some of the ways on How to Fix Apple TV remote not working issue. There can be multiple causes due to which your Apple TV remote might have stopped working. Our article focuses on all the major causes and the solutions are listed accordingly. The errors on the other hand can also vary from person to person. So no matter what’s the case, you can still use the solutions listed below to fix your Apple TV Remote. Follow the solutions in the order specified. Well, it’s the first thing to look for. Lack of charge in the battery causes Apple TV remote to go off. Any obstacle blocking the path of TV remote and in front of your TV disturbs the IR sensor in the remote. IR sensor requires a clear line of sight to control the TV unit. So, obstacles must be removed. Well, it would have been much easier if the TV remotes used RF signal rather than the IR signal. Then it wouldn’t have been such a problem. In the case of the IR signal to connect to the TV, the line of sight has to be kept perfectly clear. Apple TV remote need to stay in range as it relies on a Bluetooth connection to your TV unit. If you are trying to connect the Siri remote to the TV then you have to stay in the specified range because the TV remote is connected via Bluetooth. Apple TV remote not working due to the failing of the connection between remote and TV can misfire. So, unplug the TV from the power (try and wait for 6 to 7 minutes before you plug it back.) Now, try the remote again. If the remote is still not responsive then re-pairing of remote and TV has to be done. If you are using the Siri Remote, you can reset it by simultaneously pressing the Menu and Volume Up buttons. This activity resets your TV remote and put it back into pairing mode. 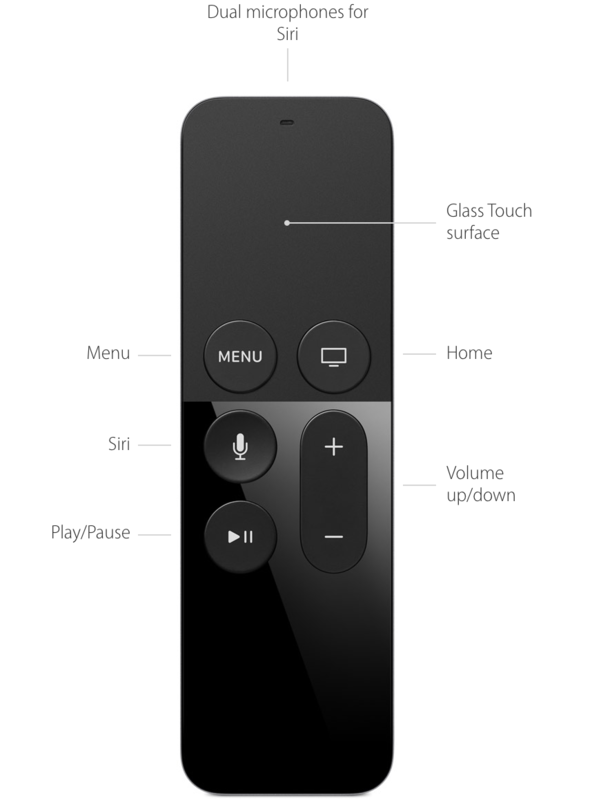 For the Siri remote, point it about three inches away from your Apple TV. Then press and hold your remote’s Menu and Volume Up buttons for five seconds. If asked, place your remote on top of Apple TV to complete pairing. For the Aluminum or White remote, link it to your Apple TV. On your Apple Remote by holding down both the Menu and Right buttons for six seconds. On the TV screen, look for a link symbol just above the icon for the remote. When you press the Apple TV remote, check the response of the light on the Apple TV unit. If it flashes three times in succession that means that you already paired the remote to the TV with a different remote. When you are using the Siri remote, you can put it back into the pairing mode and reset it. Just try to press the Menu and Up Volume button simultaneously to reset the TV remote. On the Apple TV remote, you can press Menu and down Volume button to restart your Apple TV. If the things don’t work out even after restarting your Apple TV what you can do is to unplug your Apple TV for a while. Just take 6 to 7 minutes of a gap before you plug it back in. At times, this unplugging and plugging of the Apple TV can really make it all work. In case your Siri Remote for Apple TV is unable to connect, the conventional way can be to go to ‘Best Buy’ to buy one of the USB-C cords. Later you can try to perform a “Factory Reset” on your Apple TV with the help of iTunes. I have followed all steps above. I get stuck at pairing. It says bring closer. I hold it a few feet, to a fee inches and even set it on the box. no luck. What else can I do to pair this device. I look in blue tooth an Apple Tv and it just spins. nothing listed. any help appreciated. i have the exact same issue on Atv4 in the same week. very curious. Same here! Text ”Remote is connected” shows on screen after pairing, but still the remote appears as dead”. Frustrating. I am having the exact same problem and it’s extremely frustrating! I even went and purchased a new Apple remote, which just arrived so I’ve been trying to use it to get this working, thinking that was the problem, to no avail. I’ve also been trying all of the suggestions, also to no avail. This article was the first to mention using the menu button and the up button together, so that is my last hope and I’m praying with all my might that that will be the ticket for what fixes it, hopefully! I’m running out of options.